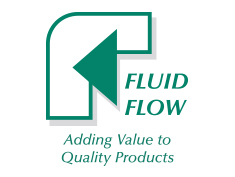 “Adding Value to Quality Products.” Fluid Flow’s mission reflects its commitment to helping customers outline, engineer and operate the best possible solutions for their critical compressed air and fluid process applications. 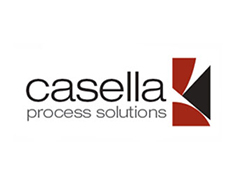 As dedicated industrial process equipment professionals, Fluid Flow applies its knowledge to craft equipment and service packages engineered to meet the application challenges unique to each customer’s process. Since 2001, Accuflow Systems has focused on providing its customers with “Quality Products through Quality Processes by Quality People.” Accuflow helps its biotech, pharmaceutical and food manufacturing customers face the challenges of meeting stringent quality demands – and keep costs under control – with superior pumps, process equipment, instrumentation, components, parts, plus cleanroom and custom fabrication capability.